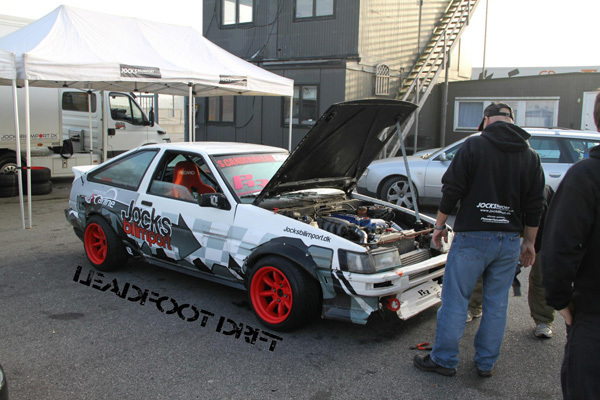 Our friends at Jocks Bilimport, had recently held another drift day. Here are a few photos and a video of the action. 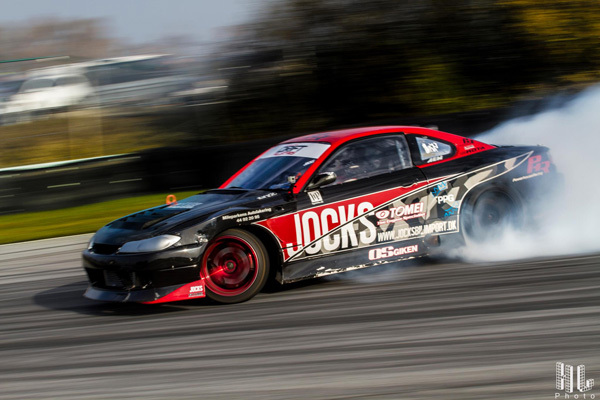 The Jocks BilImport S15 is looking good and mean. not to forget the The Jocks BilImport Toyota Corolla Levin, which also is on the team. Both mean machines are running Tomei Powered parts on them, and putting on a good show. 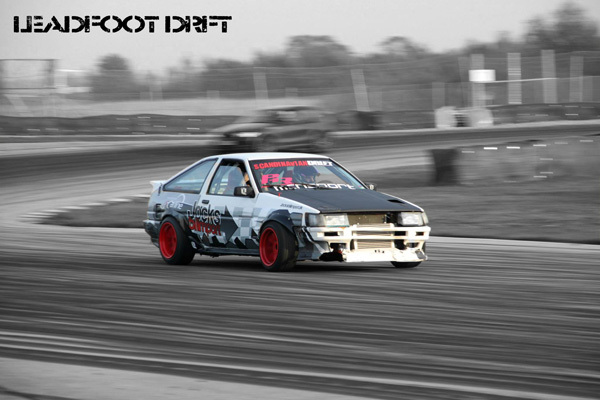 Jocks Drift Team – Season’s over from Sebastian Pichard on Vimeo. 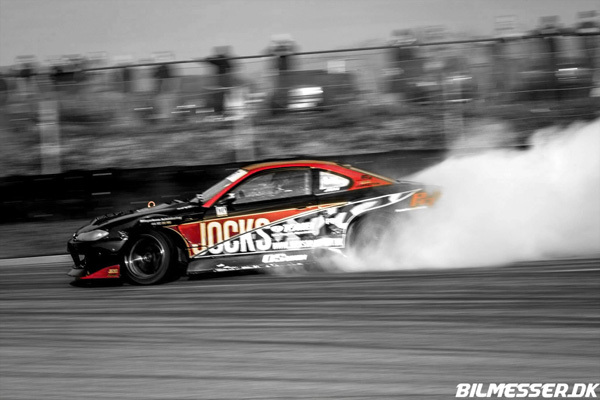 Jocks Bilimport is an Official Tomei Powered Dealer, so if you’re in Denmark, or in the area when they are at events, drop in and say hi.